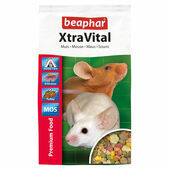 A typical mouse diet is characterised not only by its high protein (that they would normally get from grubs and insects), but also various plant extracts to help build their immune system. 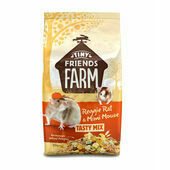 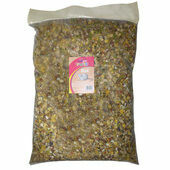 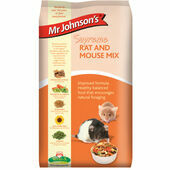 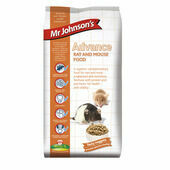 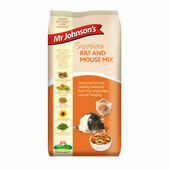 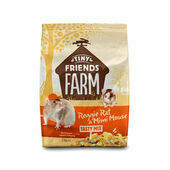 This range of rat and mouse food offers both of these in spades, with delicious, high quality mixes that serve every required nutrient in a single portion. 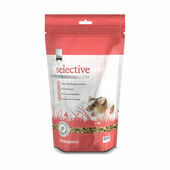  Our selection includes muesli rich in meat and plant protein, to all-in-one boxes that have been developed in collaboration with veterinary surgeons, dieticians, and leading rat experts. 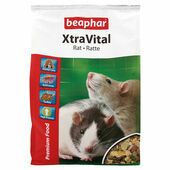 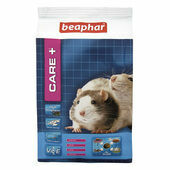 Even if you’re not sure what your mouse or rat prefers, you’ll find the ideal dish here on The Pet Express.